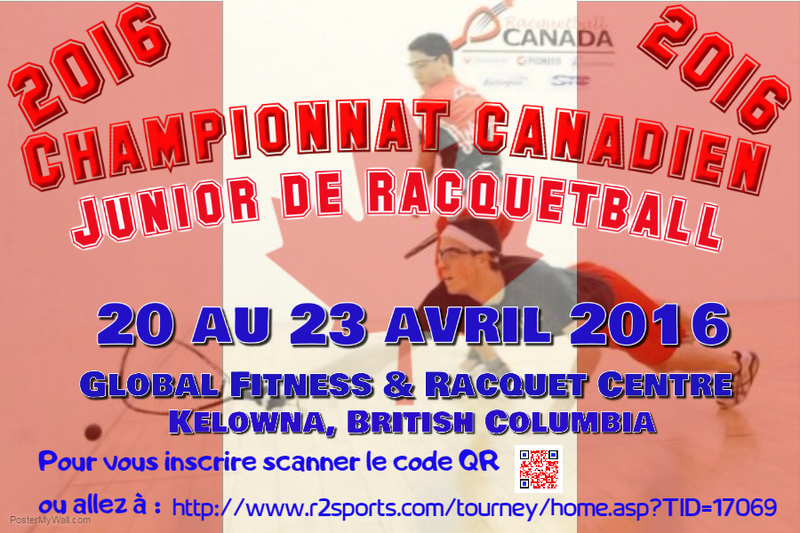 Kelowna home to the 2016 Racquetball Canada Junior Nationals. 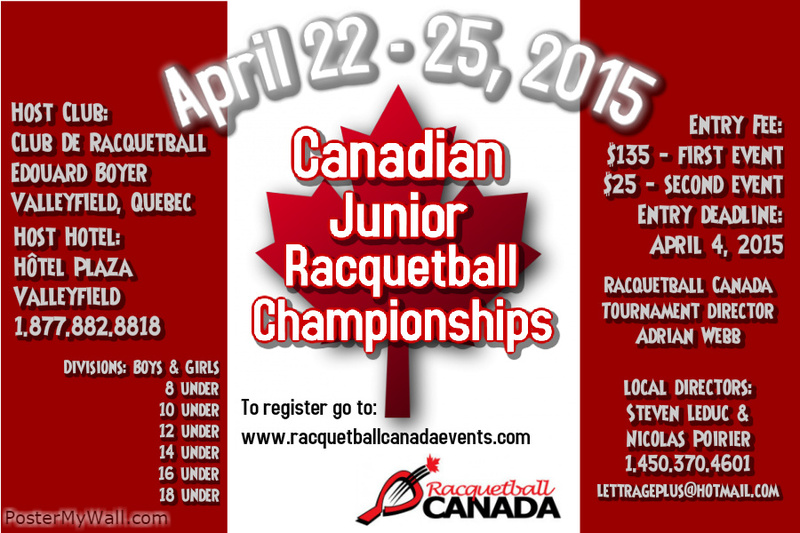 The Kelowna Junior Racquetball Association will be the hosts for the 2016 Racquetball Canada Junior National Champships taking place April 20 - 23rd at Global Fitness & Racquet Centre. 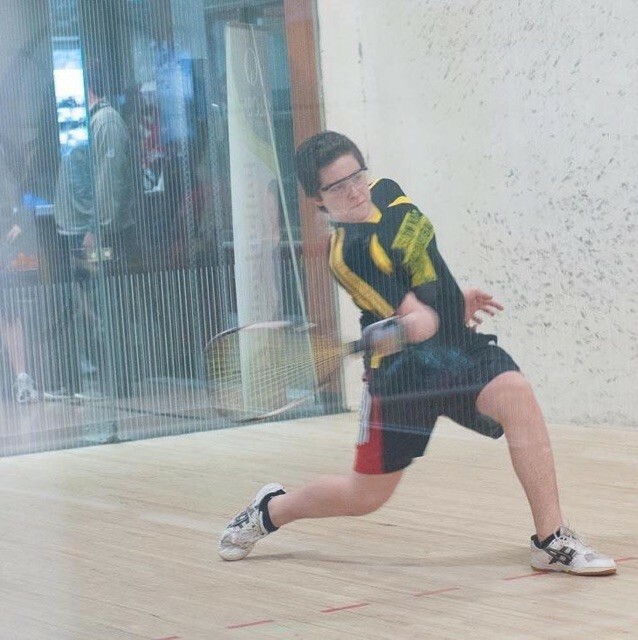 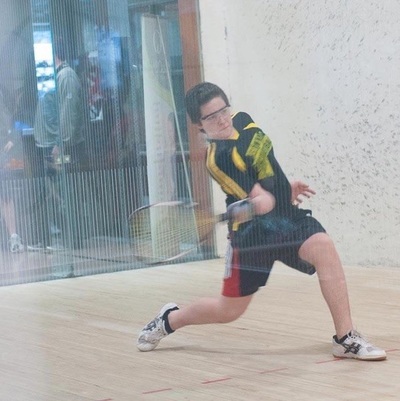 Canada's top Junior Racquetball athletes will converge upon our city to try and earn a spot on Canada's National Junior Team. 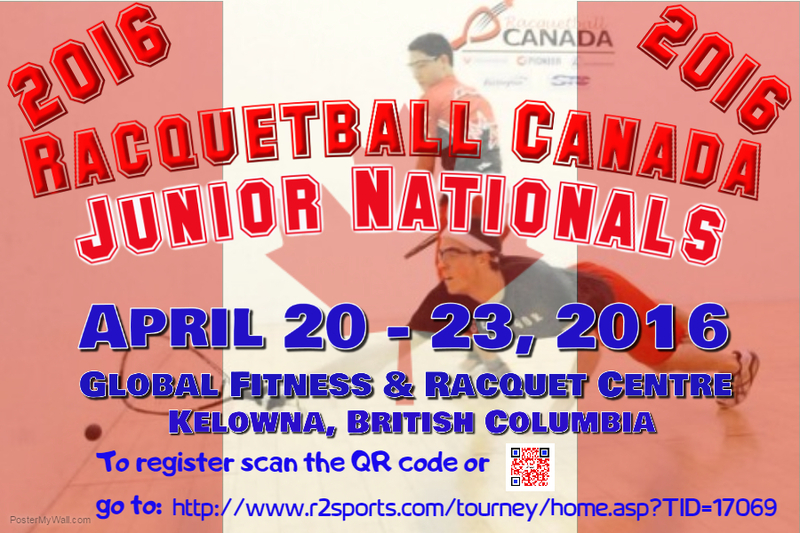 As we get closer to the date of hosting the 2016 Junior Nationals, we will continue to look for sponsors to help us with our event. 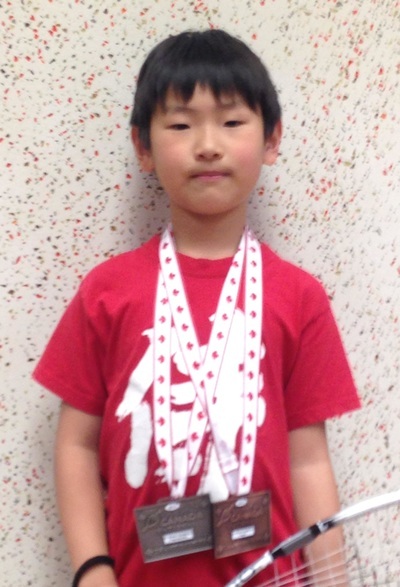 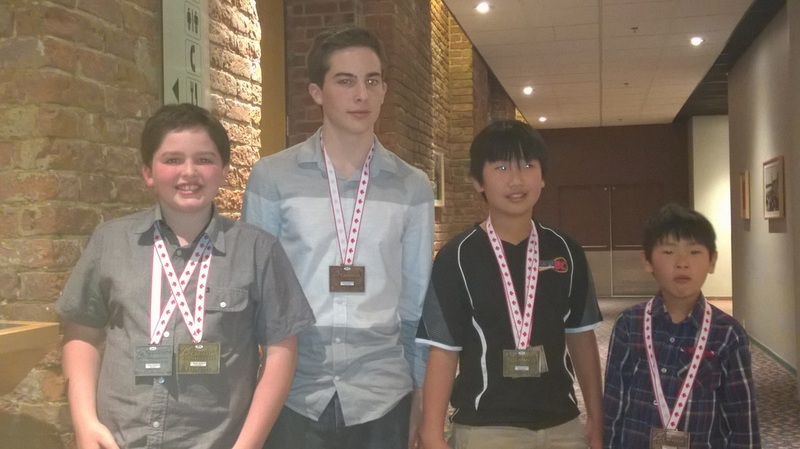 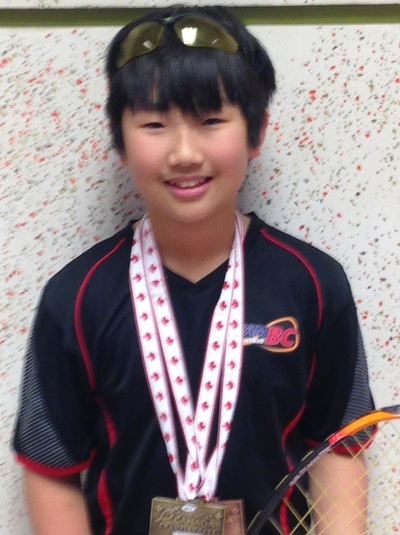 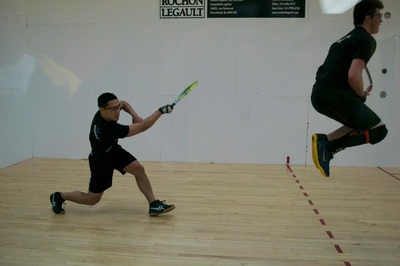 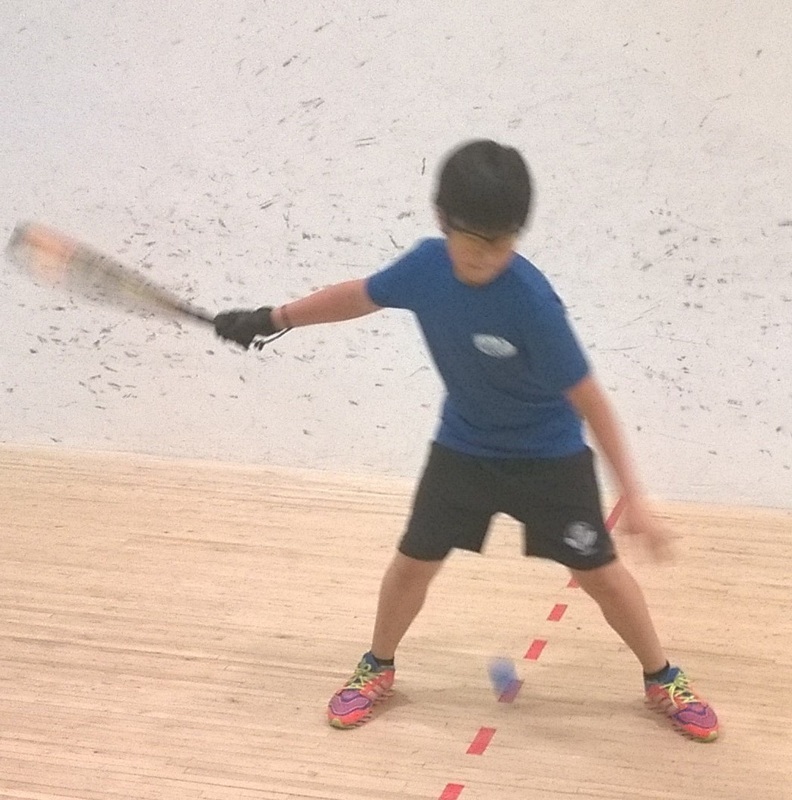 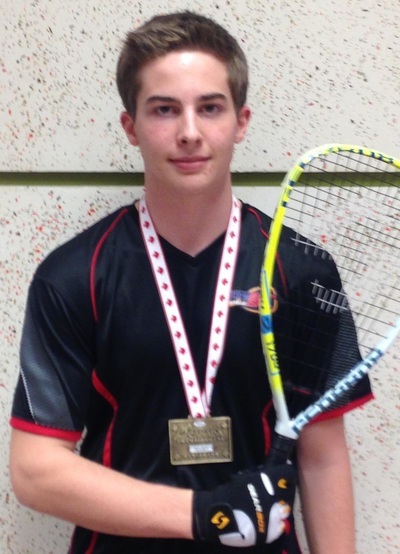 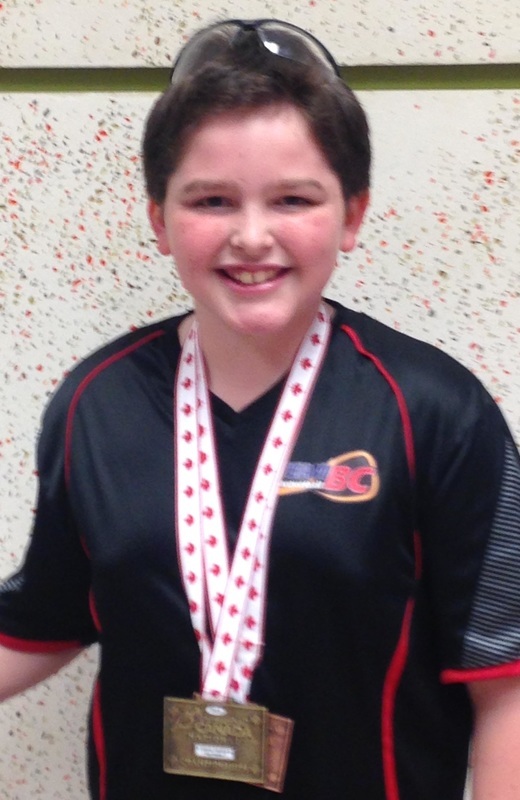 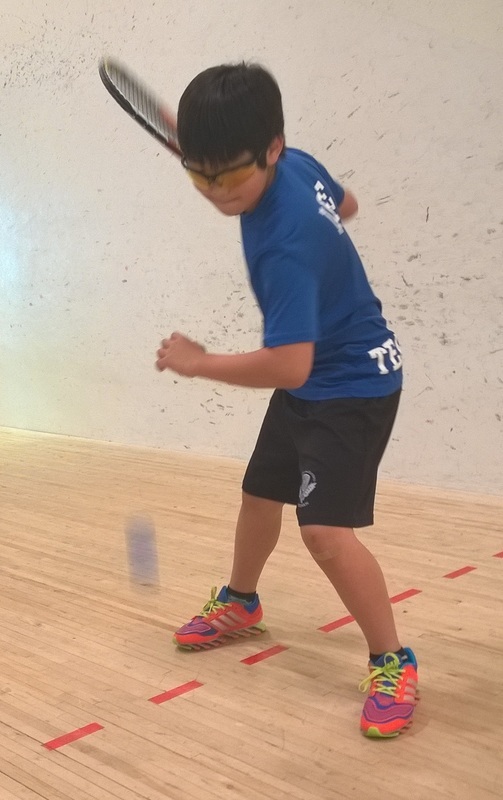 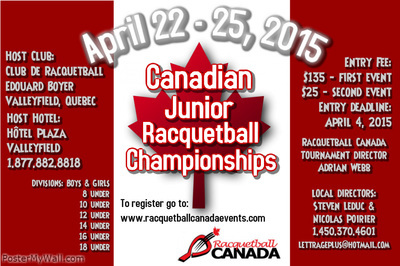 Kelowna Junior Racquetball is run through Global Fitness & School District # 23. 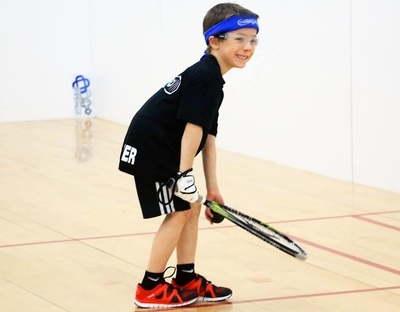 The 6 - 12 year old program meets every Mondays & Thursdays at 4:30 p.m. The 13 - 19 year old program meets every Mondays & Thursdays at 5:30 p.m. Both programs start in late September and run until the end of May in 10 week increments, so that juniors can join at any stage. 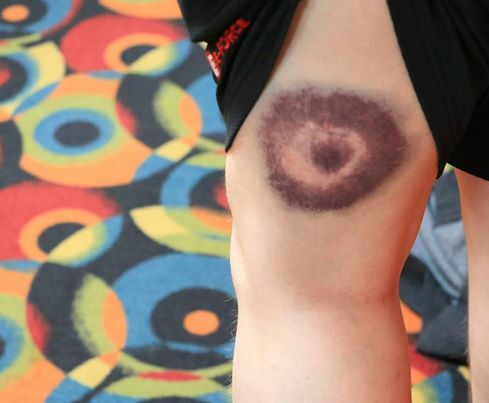 Average cost is only $80 per month. 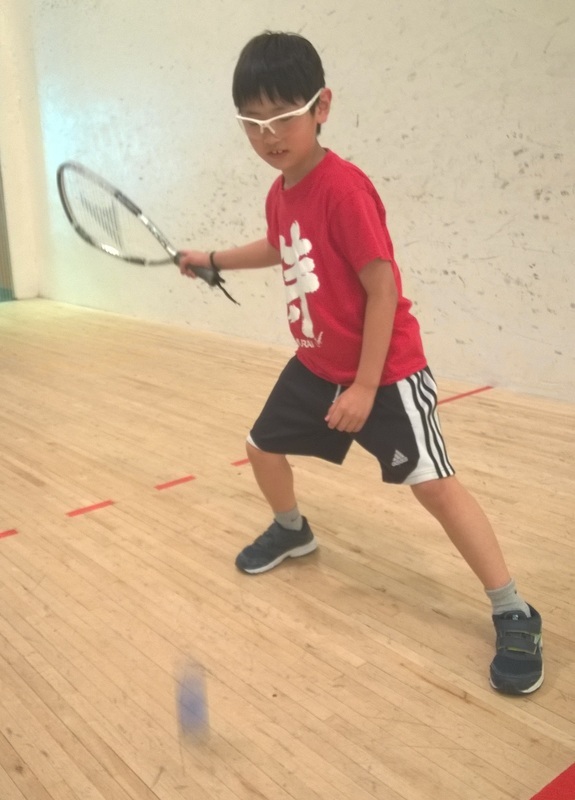 All equipment is supplied courtesy of the program, but families are encouraged to purchase their own equipment for their juniors. 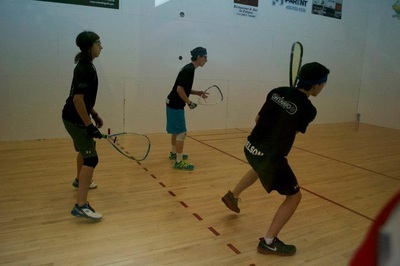 KJR plays out of Global Fitness and Racquet Club on Harvey Street in Kelowna, BC. 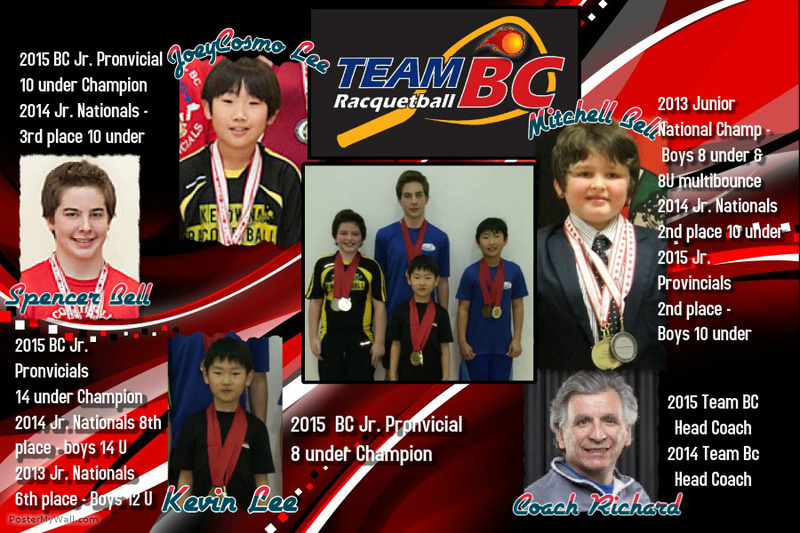 Check out the promo videos on YouTube below. 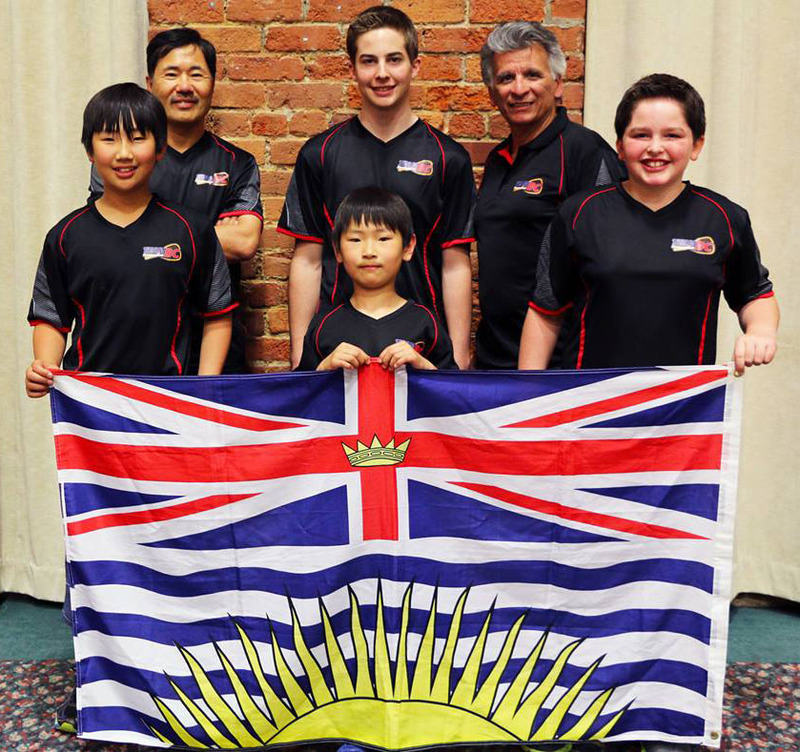 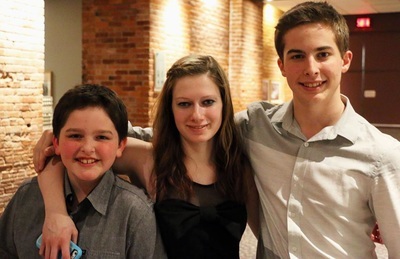 KJR is open to any youth in the Central Okanagan ages 6 - 19. Our old video. 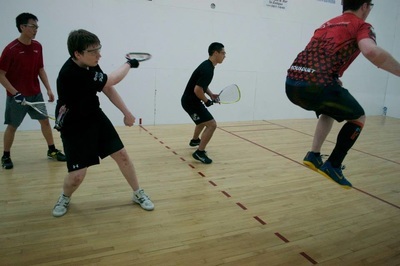 note the times are incorrect, but the video is still cool!